ATLANTA, April 1, 2019 — It’s no secret that male craft brewers love their beards. And for good reason. They serve as lustrous flavor savors, attractors of mates, and primal signals of manhood. 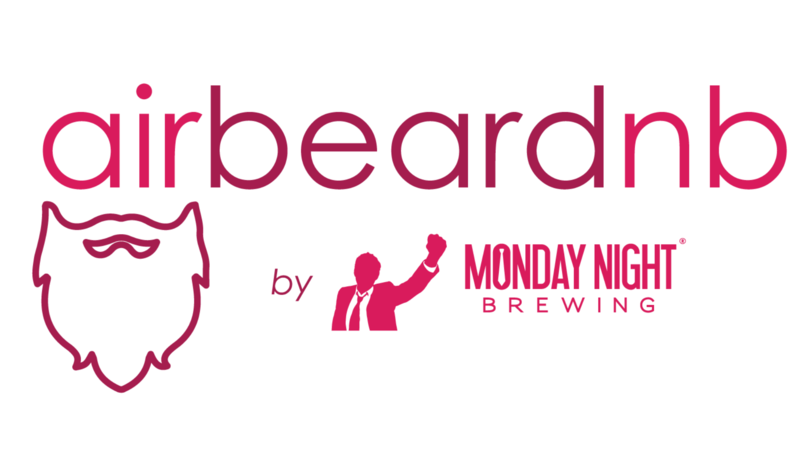 Now, anyone can experience the joys of a brewer’s beard, with a new service from Atlanta’s own Monday Night Brewing: AirBeardNB. AirBeardNB connects those seeking a beard with bearded brewers from across the country looking to make a few extra bucks. Beards have been a staple of the craft brewing industry for years, whether out of laziness or the desire to look like everyone else. Probably both. Brewers’ beards are especially desirable because of their distinct hop-scented musk, which grows in strength as a brewer rises through the ranks. These premium beards have been hard to find and harder to rent – until now. 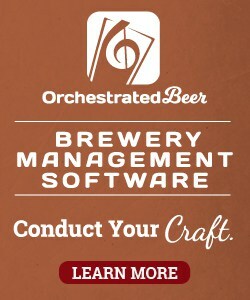 Cut-rate rent-a-beard programs have been around for years, but there has never been a program pulling the muskiest inventory exclusively from the craft brewing space. Monday Night Brewing and AirBeardNB have spent literally dozens of minutes curating a selection of the best brewer-owned beards from across the United States. These beards have been organized into a searchable database based on many frequently requested beard dimensions, including color, degree of curl, fullness, dates available, and lustre. A top-notch, full-grown brewmaster’s beard from Monday Night Brewing will set you back about $150 for a day, while a thin, wispy assistant brewer’s beard from Sweetwater Brewing Company can be had for as little as $4.20. 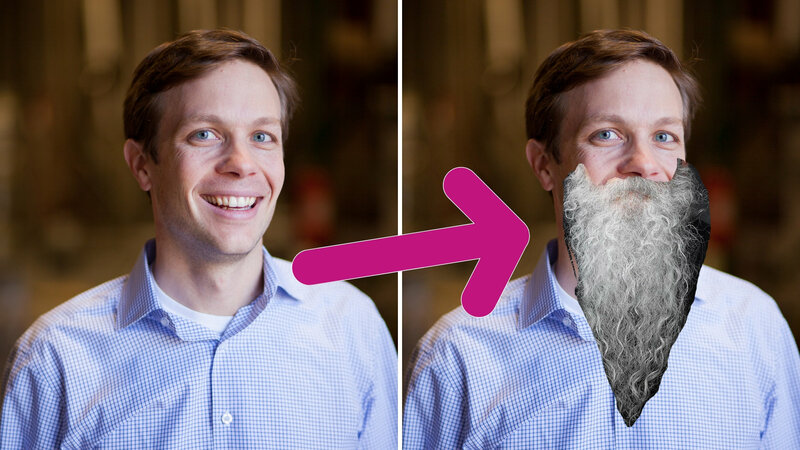 AirBeardNB pledges to bring premium beards to everyone, with a seamless user experience and surly customer service (during non-beer-drinking hours). Users can log in with an Untappd account and reserve a beard immediately. 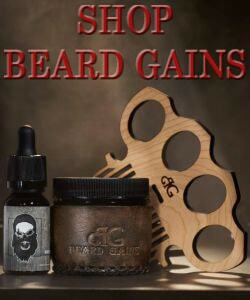 Visit AirBeardNB.com for more information. Based in Atlanta, Georgia, Monday Night Brewing grew out of a Bible study. Founded by Jonathan Baker, Joel Iverson and Jeff Heck, Monday Night Brewing exists to deepen human relationships over some of the best beer of country. Also, it’s April 1. AirBeardNB turned Jeff Heck from “C-E-No” to “C-E-Ohhhhhh” in minutes.